A group of 30 concerned legislators took exception to Governor Otter’s unconstitutionally late veto. As we get ready for a much-anticipated summer season, I wanted to briefly update you on a few important legislative activities. 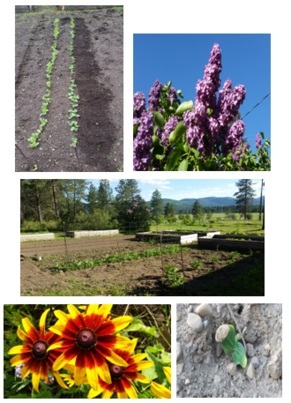 Remember while you are off enjoying the Idaho outdoors, government is always active and rarely sleeps. The 2017 session is now in the books and most of the new legislation will take effect on July 1st. 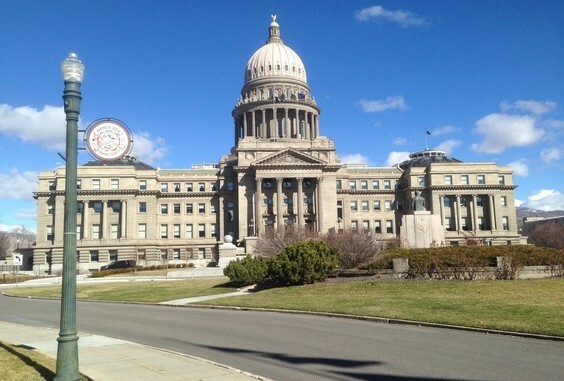 With 339 bills and an additional 1,416 pages of rules and regulations becoming law, you can bet every resident of Idaho will be impacted by one or more of these laws. If you find this ever-growing mountain of laws burdensome, make sure you are one of the informed and engaged citizens who knows your candidates’ voting records when the May 2018 primary rolls around. Make your impact at the ballot and vote for liberty-respecting legislators who want to reduce, not expand, government. Also, please remember that the 1,416 pages of new regulation that come from our bureaucratic agencies are supposed to be negotiated with citizens. Administrative bulletins are released monthly, and I urge you to use the process to provide feedback to the agencies on how their rules will affect you or your business. Here is a link which provides legislative summaries of key 2017 legislative bills that passed. 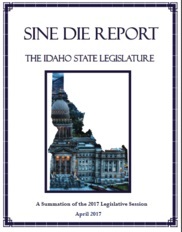 Here is a link to the Final 2017 Legislative Report which overviews all that was done in the 2017 session. Idaho is one of only 6 states that fully taxes groceries. 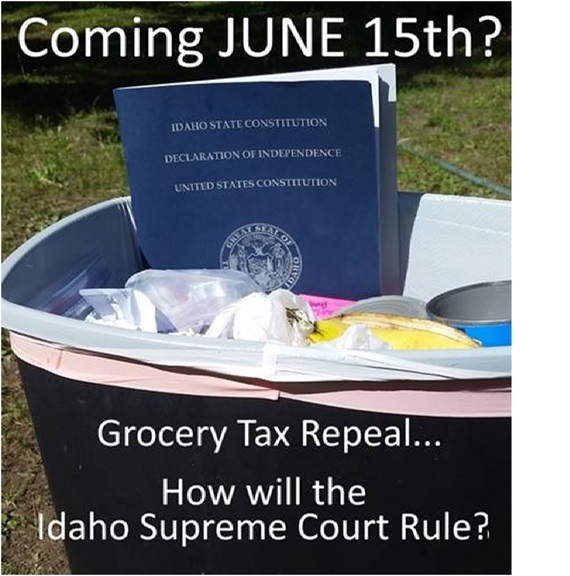 Idaho legislators made it clear this year that they want to bring some tax relief to all Idaho citizens, regardless of their income status, by repealing the 6% sales tax on groceries. 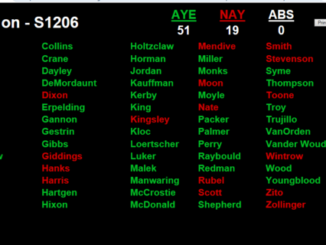 Governor Otter decided to supersede the common economic sense and needed tax relief and vetoed the bill. There is just one major problem: the Constitution (Article IV Section 10) gives him 10 days after adjournment to veto the bill. He waited 11 days to do so! This is the same mistake he made a few years ago concerning the pari-mutuel horse racing bill. No-one is above the law, not even a governor. A group of 30 concerned legislators (including myself) took exception to Governor Otter’s unconstitutionally late veto on House Bill 67aa and have taken the fight to the Idaho Supreme Court for review. Let’s hope the Idaho Supreme Court justices believe, like the all of the legislators who signed on to the lawsuit, that the Idaho Constitution is clear on this case and needs to be followed by all citizens, including the Governor. 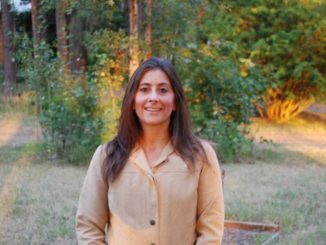 The opening hearing before the Idaho Supreme Court is June 15, 2017 at 11:10AM. Lawyers representing the legislators have indicated they are extremely encouraged that our petition was set for hearing so quickly and at such an early date, which leads them to believe the Court wants to hear this issue, and this bodes well for our case. Hopefully I will have good news in my next update letter. It was an honor to speak on Memorial Day in remembrance of the men and women who have fought for this great nation. Veterans did not fight for us to become complacent and throw our liberties away. We can honor them by staying engaged to keep this Republic they fought so hard to defend. What Happens In Boise, Doesn’t Stay In Boise!